MALMESBURY – Poetry is the latest crowd draw at Britain’s music festivals, once havens of rebellious rock but now as settled in the nation’s summer calendar as Wimbledon and Royal Ascot horse racing. The Hip Yak Poetry Shack, in a woodland corner of the world music WOMAD festival, pulled in the punters this weekend with Jonny Fluffypunk — a self-styled “stand-up poet, give-up guitarist, sustainable nihilist” — and gritty urban bard Dizraeli. Strolling families were warned that Dizraeli’s verse will contain some adult themes. Those wishing to protect their children from “that sort of thing”, the compere cautioned, should probably take them elsewhere. 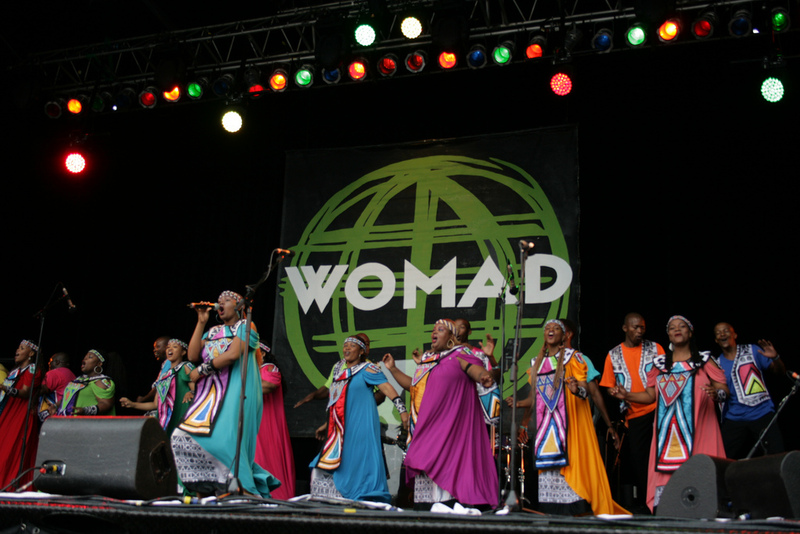 WOMAD, primarily a festival of music and dance, has played host to the Hip Yak Poetry Shack since 2013. The stage was set up by stand-up poet and comedian Liv Torc, one of the 15 performers appearing this year. Poetry slams — competitive events where performances are rated by the audience — developed in Chicago in the mid 1980s. They have since spread all over the world, with slams taking place as far afield as Madagascar, Ivory Coast, and Singapore. The medium is thriving in Britain with nights like Bang said the Gun and Hammer + Tongue attracting a loyal following. Last year, Torc estimates that the Hip Yak Shack attracted around 300 people to its Sunday slam, an open mic session at which festival-goers compete for a spot at the following year’s festival. Torc says the appeal is broad.